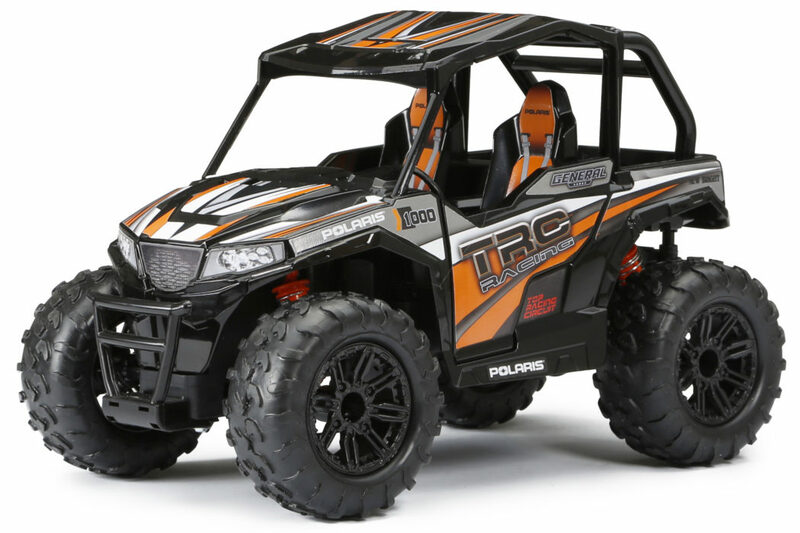 R/C Polaris® General™ ATV - Grey | New Bright Industrial Co. 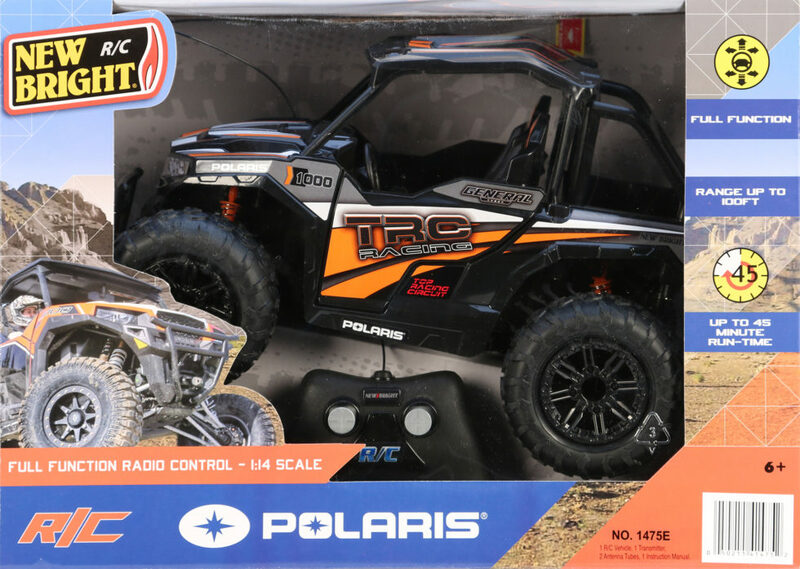 Blast down the beaten trails with the all-new 1:14 scale radio control Polaris® General™ 1000 by New Bright. 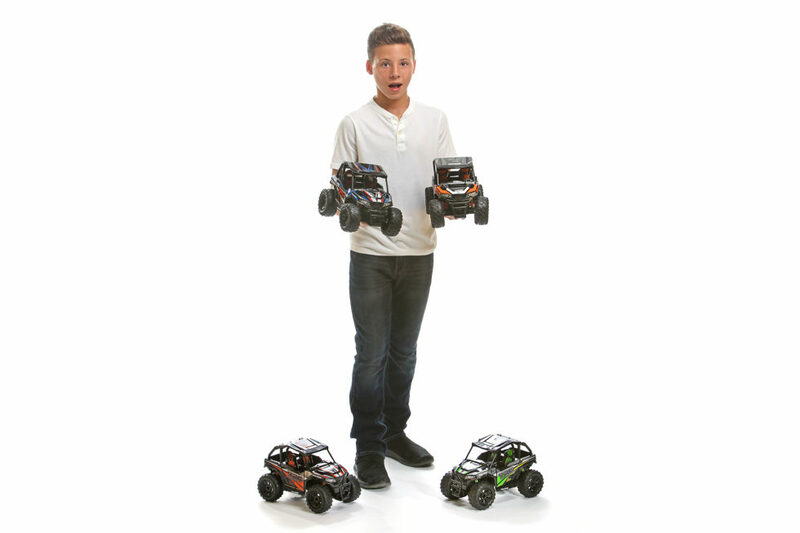 This 2WD SUV-RC is ready to take on any maze of dust and dirt with full function R/C capabilities at your fingertips. 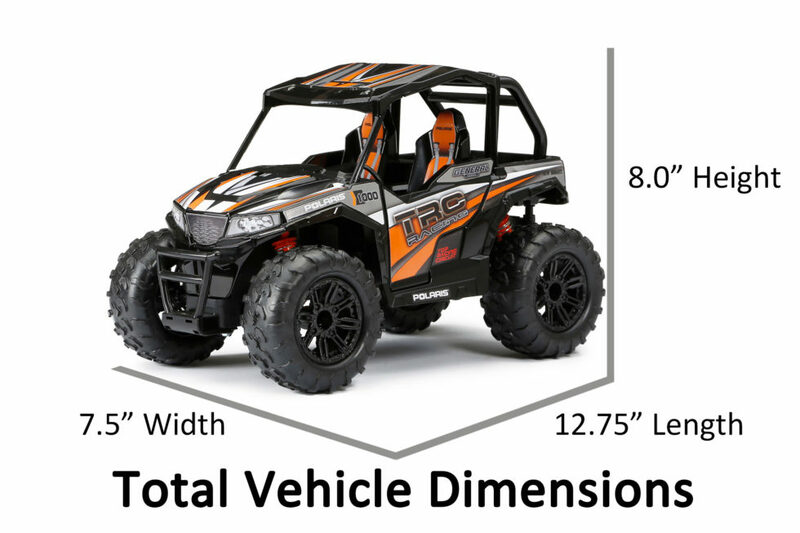 Sporting aggressive Polaris styling details, semi-open cockpit and fun for hours. 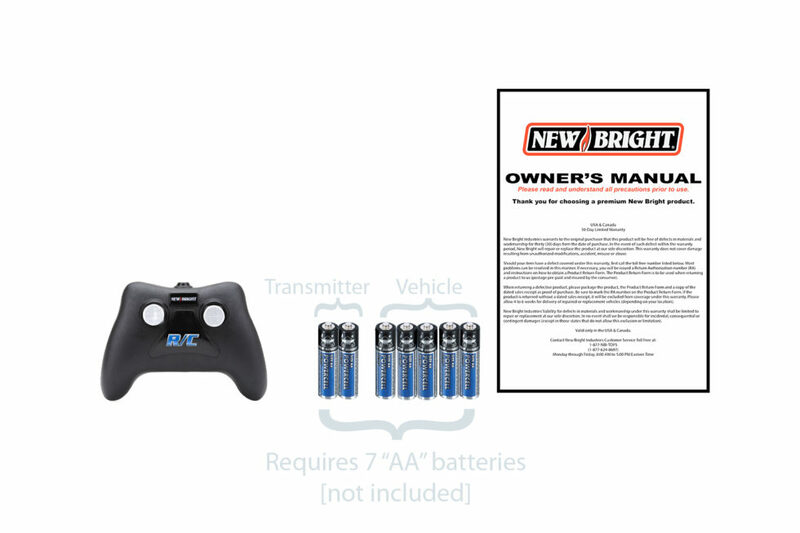 With two frequencies available, you can hit the trails solo, or with a friend. What remains to be answered is, where will your next adventure take you?